Waimarama International is committed to providing premium Lakeside, Lakeview and Lakefront accommodation in the Rotorua Lakes District. 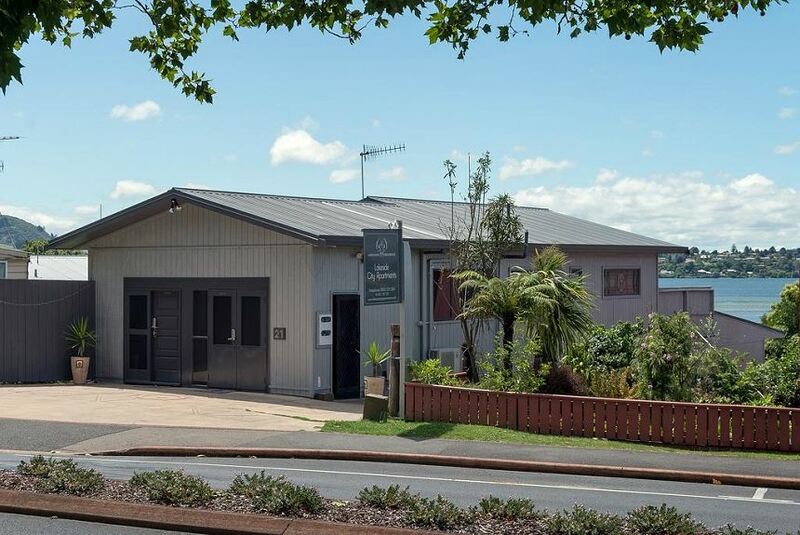 From the apartments and lodge in city centre to holiday home with close up lake views in a prime central suburb, to a Holiday home or executive retreat with private beach, jetty and boat shed on Lake Rotoiti. Choose an intimate retreat, a space for friends and family or a venue for a special occasion.